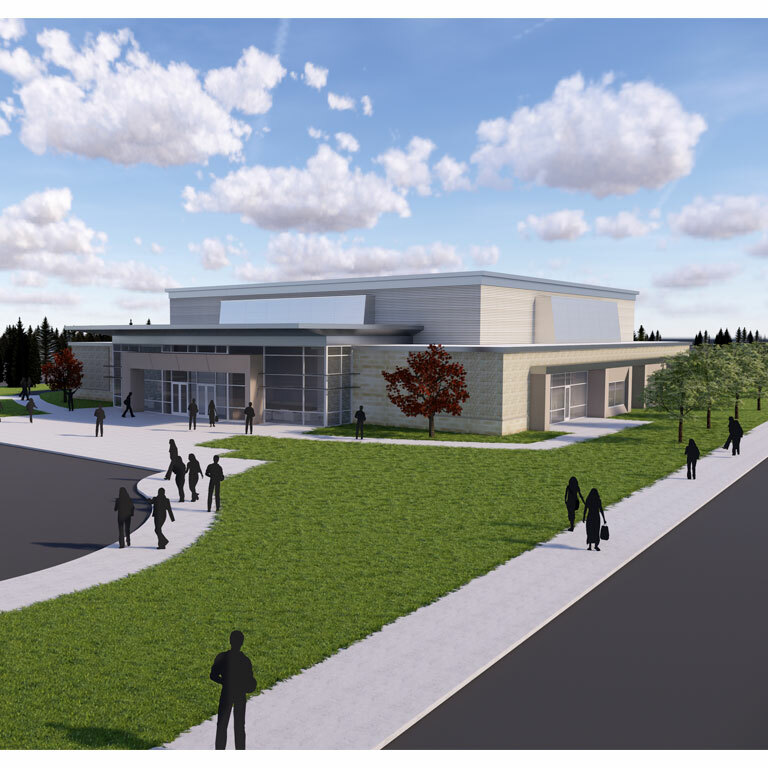 This project will construct a new, approximately 26,000-gross square foot facility to support growing needs for indoor and outdoor programming in health, wellness, physical education, recreation, and athletics, as well as general convocations and events. The venue will accommodate 1,000-1,200 spectators and provide restrooms and concessions areas, as well as locker rooms and training and storage areas for teams and intramural participants. A lobby/reception area, classroom/meeting room, offices, and other support spaces also will be included.